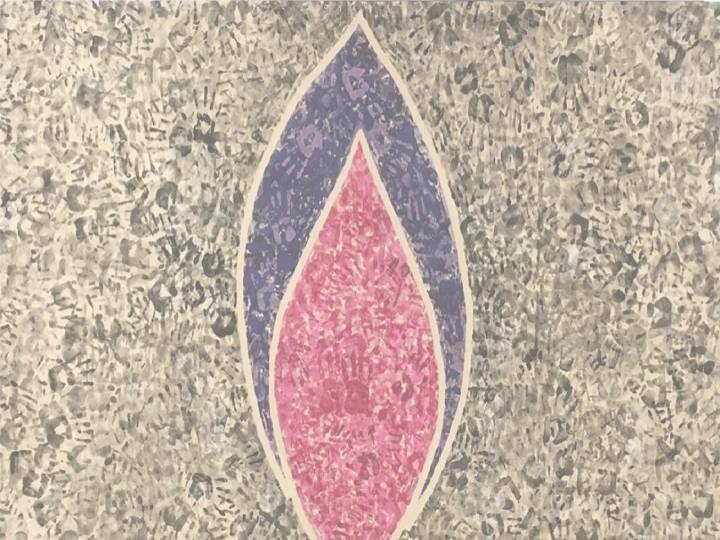 On 27 January, Kingston honours the victims and survivors of the Holocaust and subsequent genocides. Please join us for this national day of remembrance. The commemoration is free and in-ticketed. 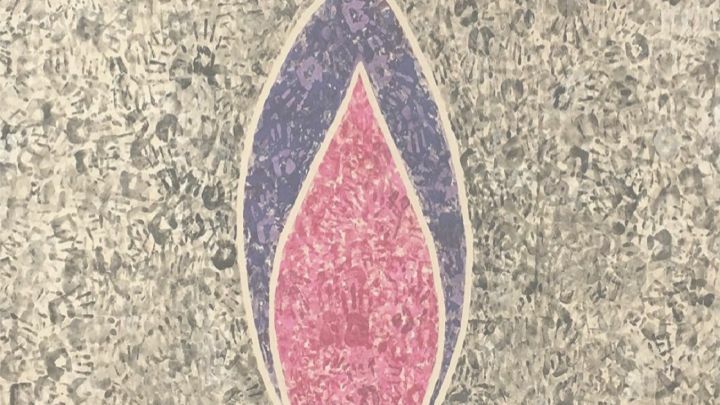 This year's theme "Torn from Home" reflects on how the enforced loss of a safe place to call ‘home' is part of the trauma faced by all experiencing persecution and genocide. HMD 2019 also marks the 25th anniversary of the Genocide in Rwanda, and the 40th anniversary of the end of the Genocide in Cambodia. Everyone is welcome to share in the ceremony and in refreshments afterwards.